There’s nothing like a rainbow to cheer, so I have really enjoyed working on this project. It could have been finished last month, but other things got in the way. 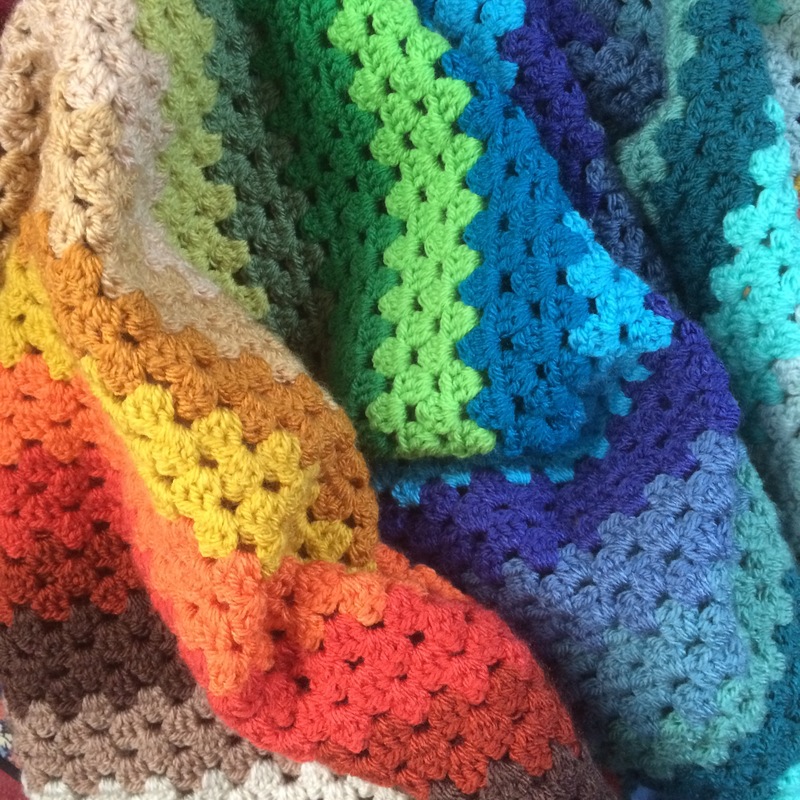 Last night, however, the blanket was finished – except for the border. This morning, in daylight, I’ve chosen the colours for this, so it should be finished in a couple of days all being well. Watch this space for progress updates. In my last post I was thinking about a temperature blanket. Well, I’ve made up my mind – and here is the plan. The more I thought about a large blanket that would take a year to complete, the less I wanted to make one! 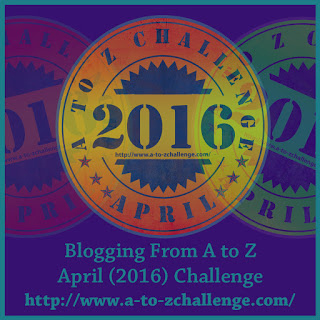 However….. there was another idea that had been festering – and as a result I’ve already made a start!! I’ve decided to make FOUR blankets! Each one will reflect the temperatures of the SEASON! I feel that these will give me a much better idea of the actual year, and will be more fun to complete (always presuming I finish them, that is). Blanket 1 is already underway. 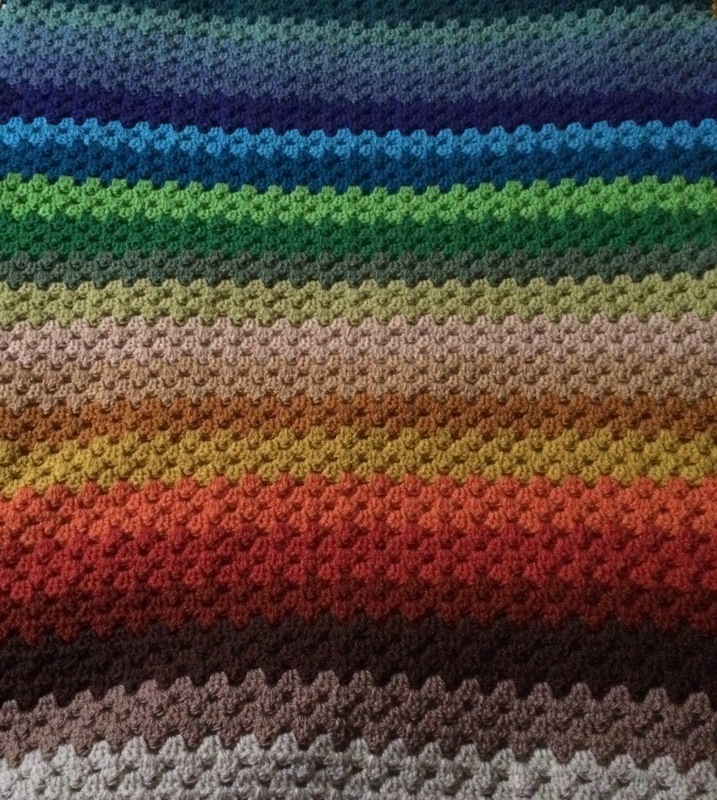 I began on December 1 – and, of course, it’s a C2C! Anyone fancy doing something similar? Let me know if you do.